Susann and I and seven lucky women (or is that lucky me and seven women?!) journeyed over to Flores Island from Tofino on the May long weekend. And my seventh time on this wonderful trail didn't disappoint! 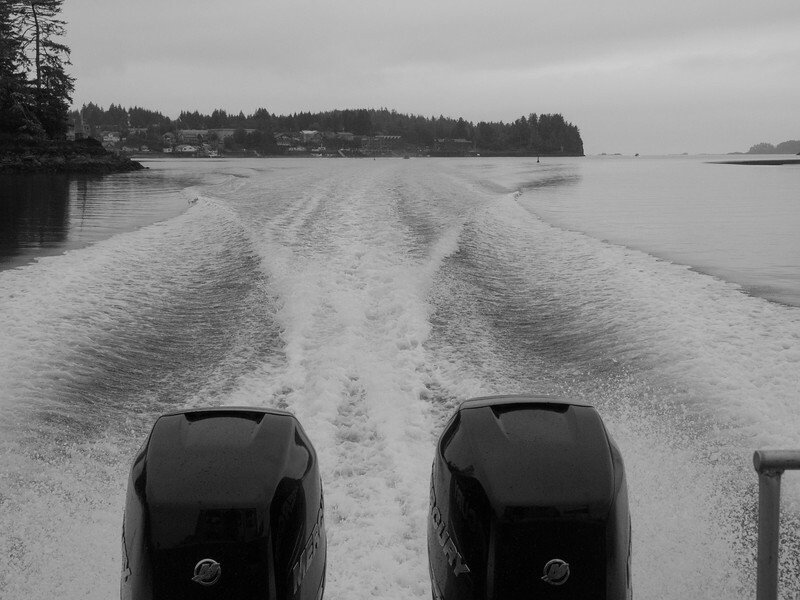 Heading out from Tofino Saturday morning.